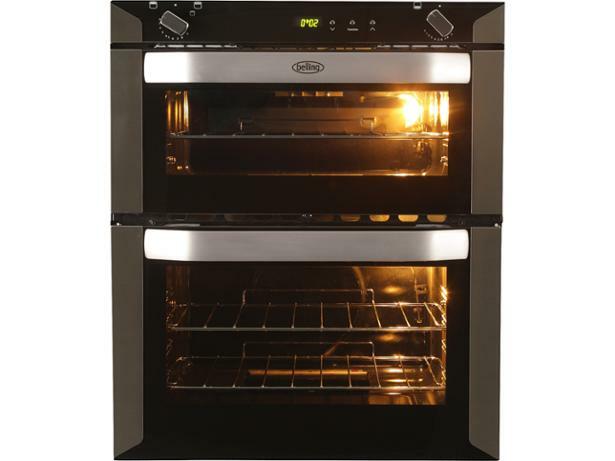 Belling BI70G built-in oven review - Which? 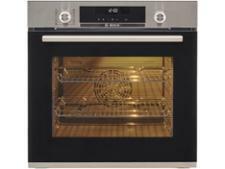 The Belling BI70G is a built-in gas, double oven with a digital timer, so you can set it to go on and off when you want. 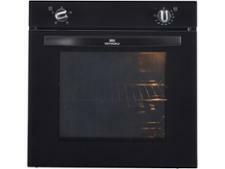 Made in Britain, this modern gas oven has an automatic ignition and gas flame safety device to shut off the gas automatically if the flame goes out. 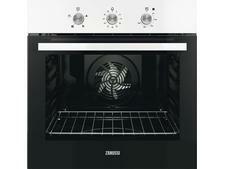 Read on to find out whether the BI70G impressed our testers in our cooking and performance tests.